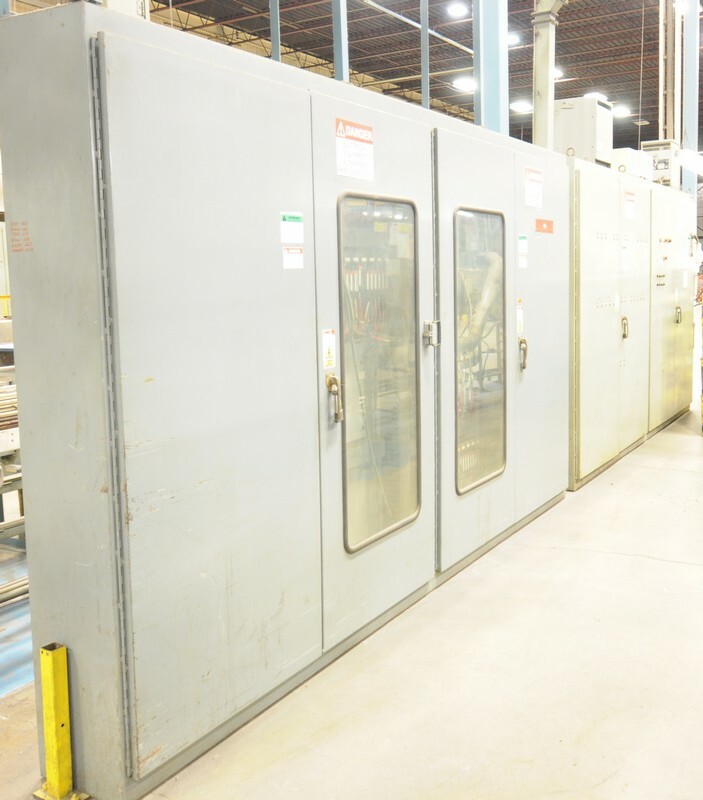 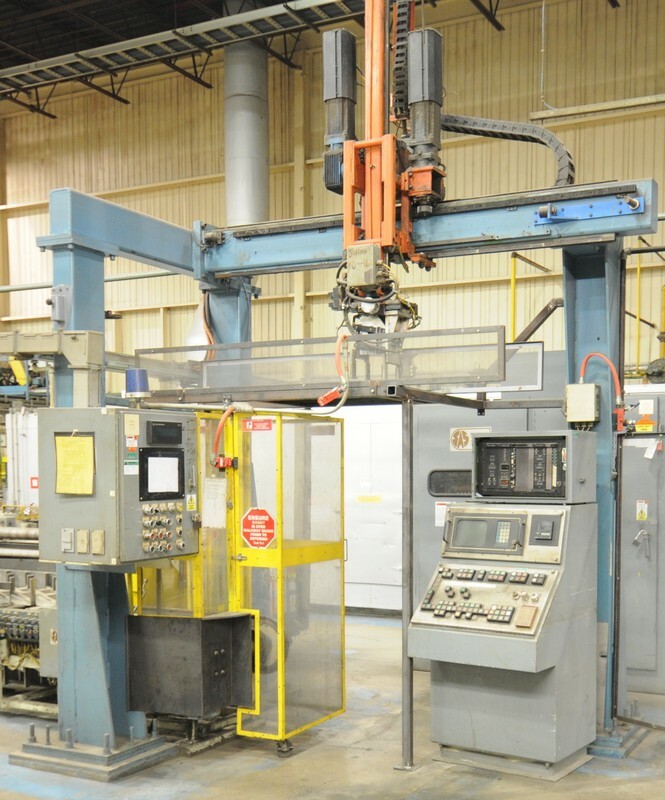 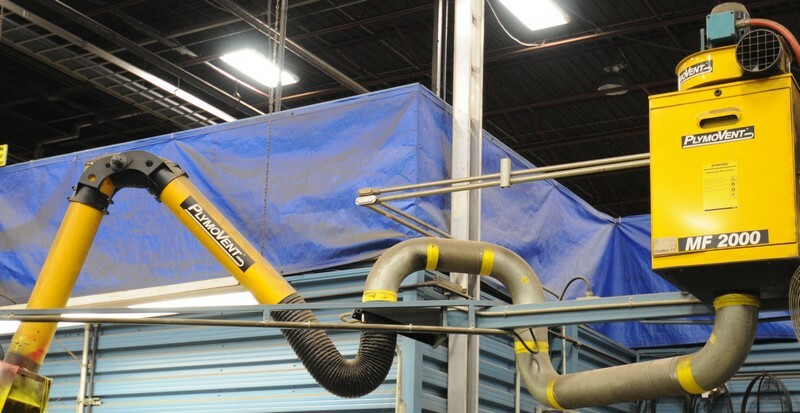 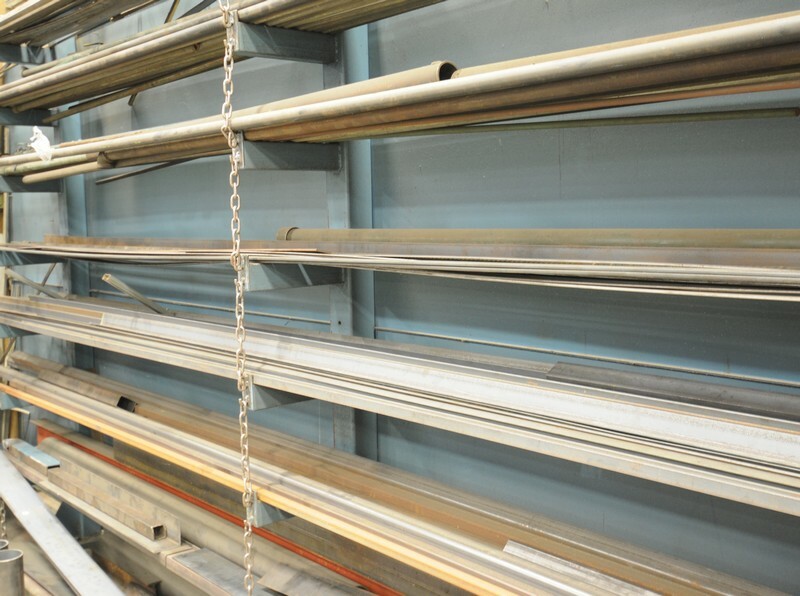 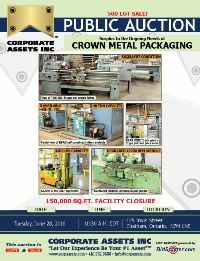 Corporate Assets Inc. | Crown Metal Packaging - Corporate Assets Inc.
Monday, June 27 from 9:00 A.M. to 5:00 P.M. and morning of auction to start of auction. 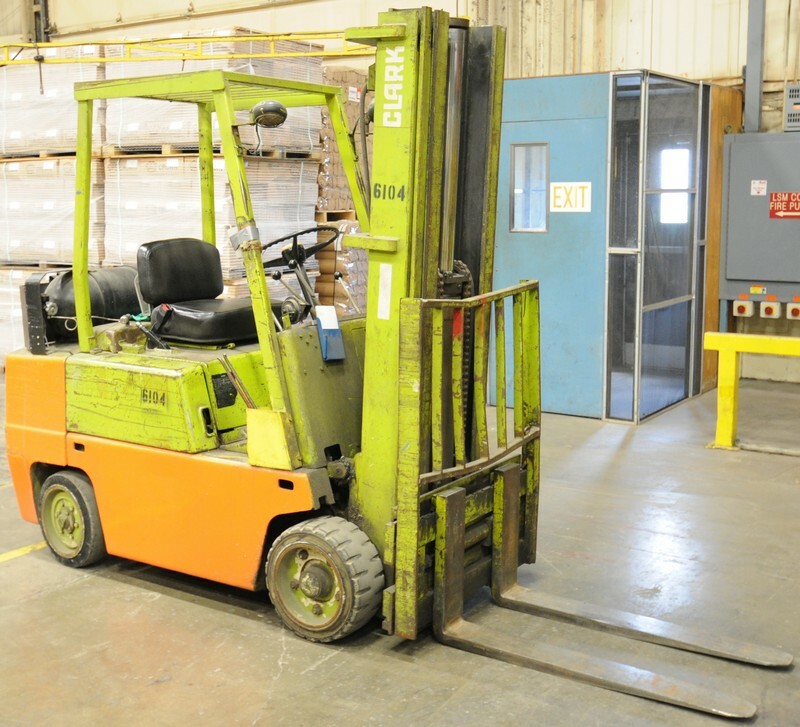 Small items: Wednesday, June 29 by 5:00 P.M. 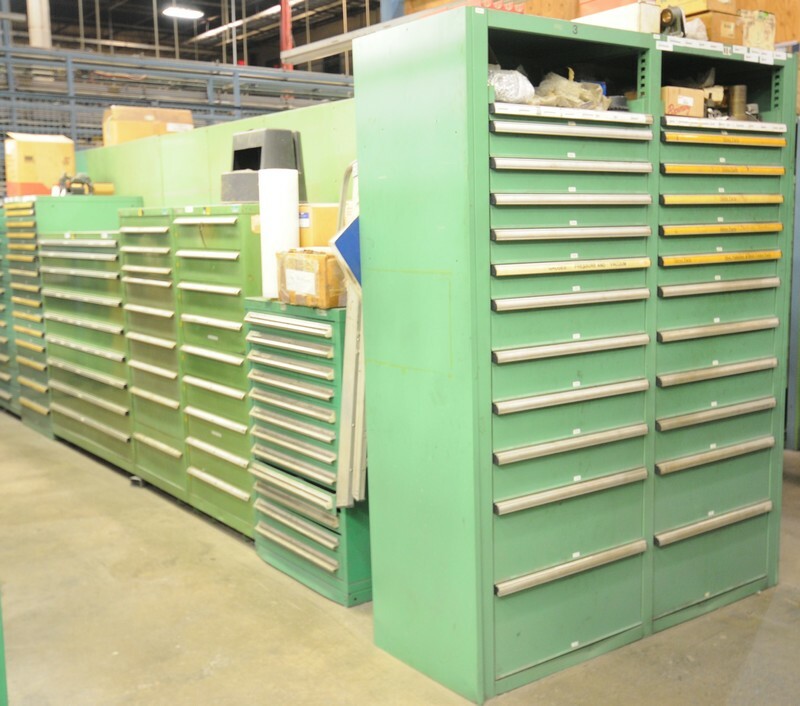 Remaining items: Tuesday, July 5 by 5:00 P.M. 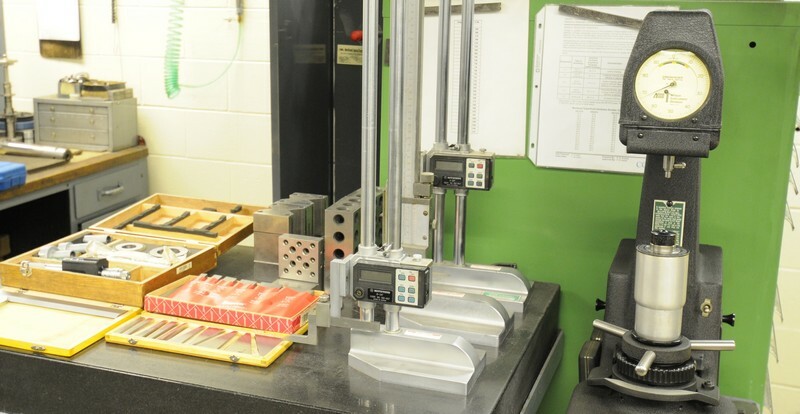 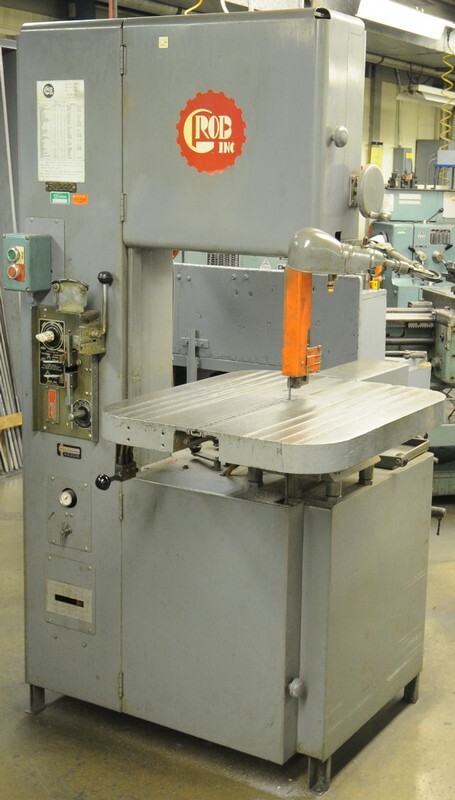 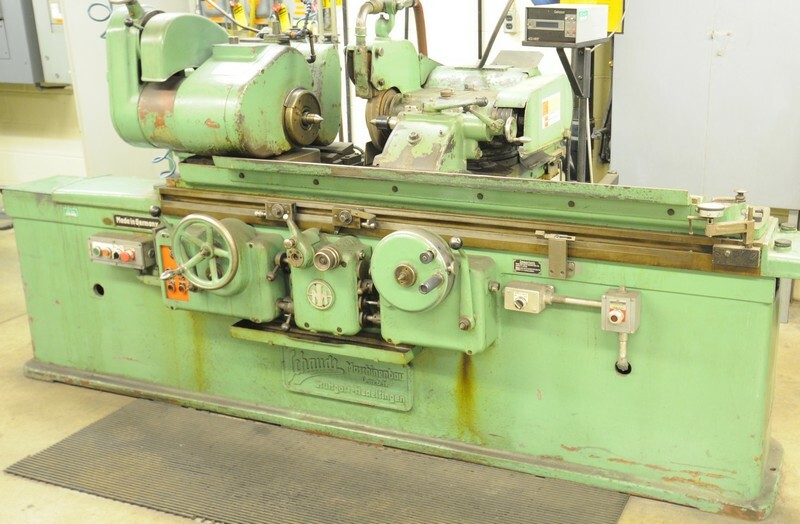 FEATURING:(2) TOS SN40 precision engine lathes; SCHMIDT universal I.D/O.D cylindrical grinder; TOS hydraulic surface grinder; XLO vertical milling machine; BOMA horizontal saw; GROB vertical band saw with blade welder & grinder; (20+) LISTA multi drawer cabinets full with tooling, bearings & more! 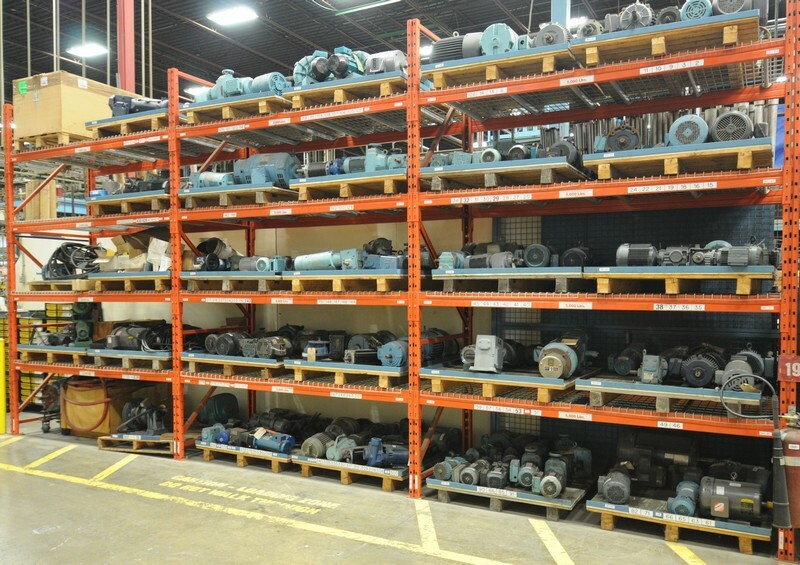 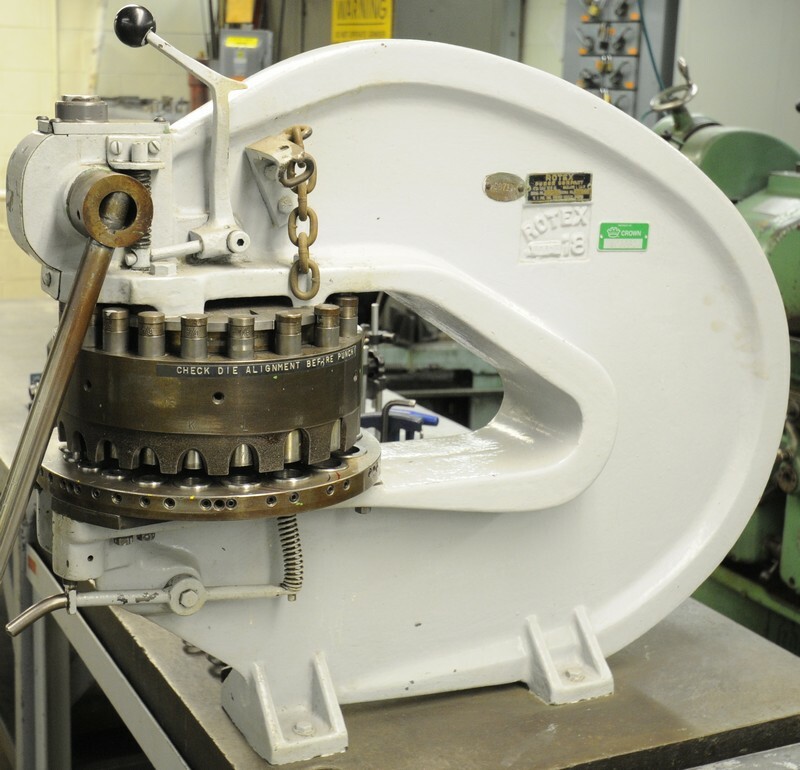 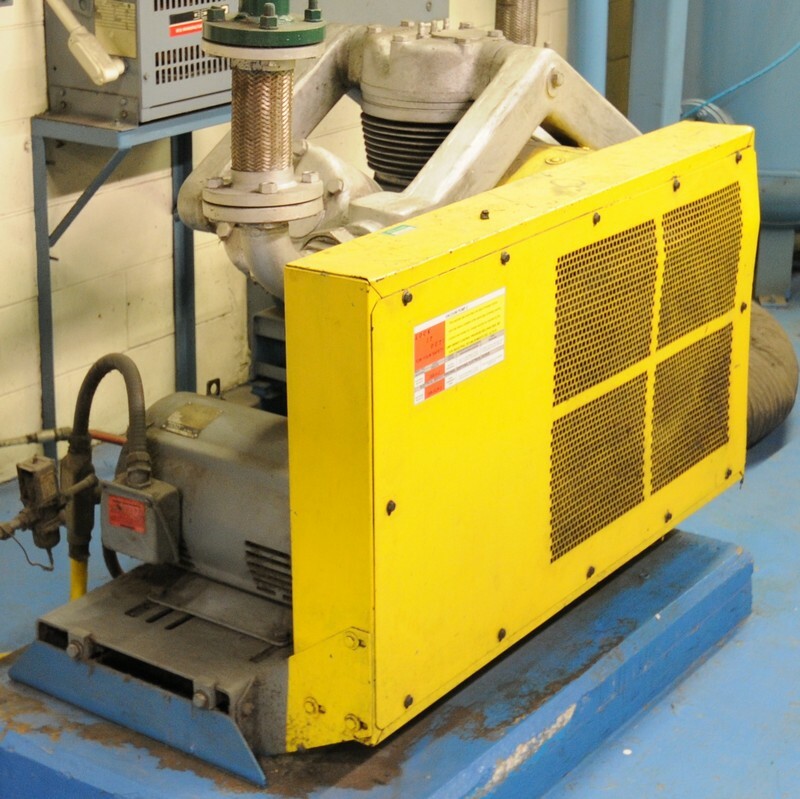 ; SPARE PARTS DEPARTMENT consisting of motors, blowers, pumps & more! 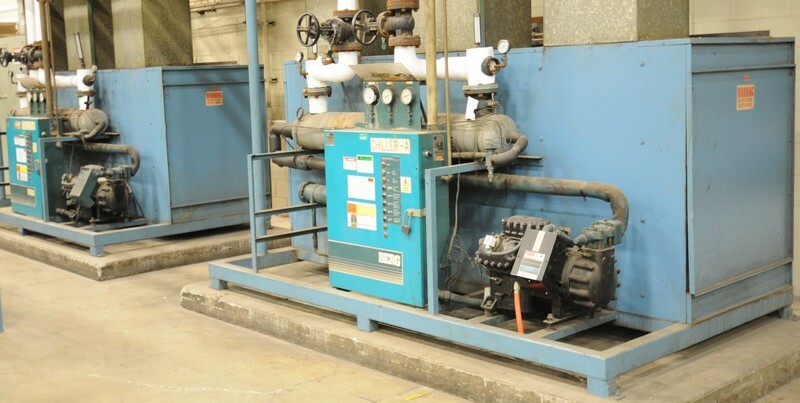 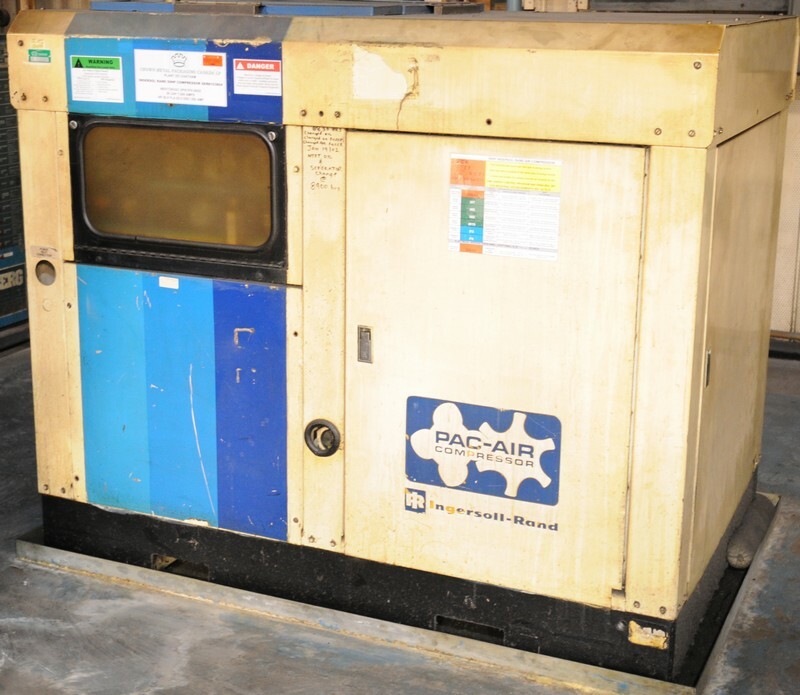 ; QUINCY 250HP air compressor; QUINCY 100HP air compressor; INGERSOLL RAND air compressor; AIRSCREW air compressor; BENSHAW soft start control units; (2) BERG chillers; (8) Inkjet coding machines; CLARK forklifts; (10+) dumping hoppers; PLYMOVENT snorkel exhaust systems; GREENLEE bending equipment; PORTA COOL portable cooling units; MASSIVE OFFERING OF inspection equipment, machining equipment, precision tooling, power tools & accessories, adjustable racking, dust & mist extraction units, cabinets, tool steel & raw material, shop tables, rolling hoists, fabricating equipment, welding equipment & accessories, rolling steel bins, factory support equipment & MUCH MORE!